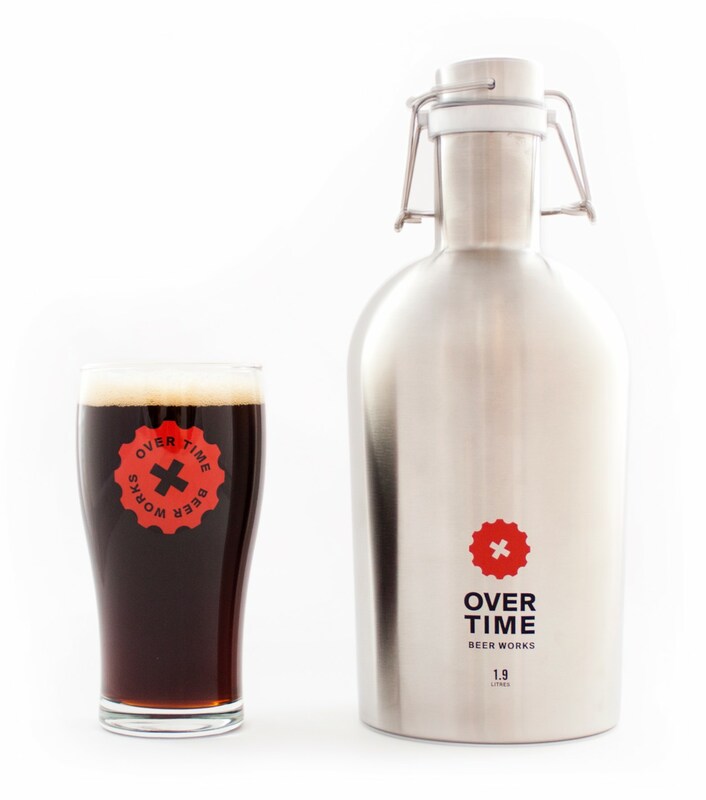 Over Time Beer Works | Good beer, brewed best in Kimberley, BC — Canada's highest city. An honest, modest, hard-working beer, more than a bit above average. Good beer, brewed best in Kimberley, BC — Canada's highest city.